I have to tell you that I am not even sure what these are and I still want them. With jeans…can you imagine this? 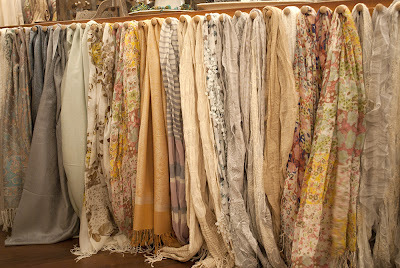 Here are the scarves…I am a scarf fanatic. Here are more combinations. I need to hunt this store down. What I know is that it is in Texas and besides stuff similar to the stuff above she has tons of decorative stuff…all sort of vintage and shabby chic looking…but tasteful and new. Everything above is from a store called Laurie Anna’s Vintage Home. 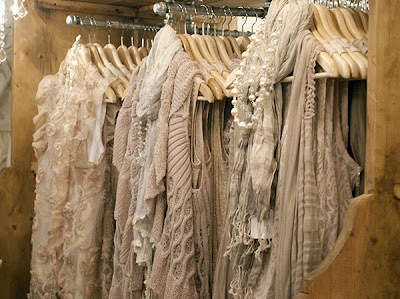 Usually this much white scares me but these are the stuff dreams are made of. 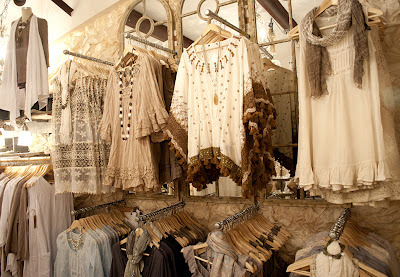 I know that she is in Texas and that she has an online shop but I have been there and I haven’t seen any of the clothing…just unique home items. I also think she is only open a few days a month. I know she has a Facebook page, too. I have a feeling it would be restful and peaceful and white!!! O wow. I'm SO with you. All so lovely. Wouldn't they look great with a super long strand of pearls? What beautiful items. Love the colors. 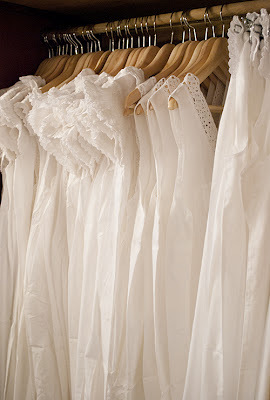 Something about the white nightgowns seems so breezy and perfect for a sunny spring or summer night! Very lovely 🙂 I was in a boutique this week and noted all the lovely muted colours in for spring. I spend all my time in black – including the summer months – but I'm now actually considering adding a few neutrals into the mix. Everything you shared here is gorgeous. Of course, I could never wear any of it. I would spill something as soon as I put it on.